Note: Proposed developments will not be available until they are submitted as planning applications. 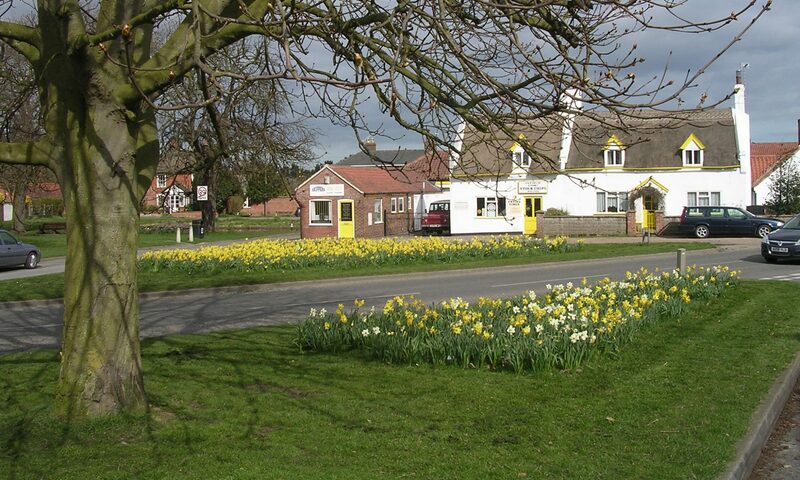 Martham Parish Council is not a planning authority. It is, however, asked for its comments by Great Yarmouth Borough Council and the Broads Authority for applications in respect of the Parish of Martham. The Clerk receives the applications, and once received these can be inspected at the Parish Office. If the deadline for response is before the next Parish Council meeting then an extension is sought so that the full Parish Council can view the application, and Parishioners have the opportunity to speak to the Council at the meeting before comments are returned to Great Yarmouth Borough Council. All plans are notified on the front page of this website, and on the facebook page, when they are received at the Parish Office. View our most recent posts. If no extension can be obtained then a working party is in place to respond on behalf of the Parish Council. Objections raised have to relate to a material planning consideration. Members of the public who are affected by planning applications should respond directly to either Great Yarmouth Borough Council or the Broads Authority as appropriate. Any conflict with the Borough Plan. Contrary to Local Development Framework. Conservation area or tree preservations orders. Loss of socially beneficial use, have previous applications been refused. Incompatible with design of existing buildings. Threatening a public right of way. Loss of wild life, rare plants, etc. Health threat due to land contamination. Noise, smells, disturbance, unsociable hours. Conflicts with surrounding building patterns. Conflicts with character of area. Planning Aid England offers planning advice and support to individuals and communities. They believe everyone should have the opportunity to get involved in planning their local area and provide people with the tools and knowledge to achieve this. They provide independent advice and a support organisation for communities regarding planning.